Indian Fashion or western Wear fashion, Women need to shop for almost every occasion and purpose. 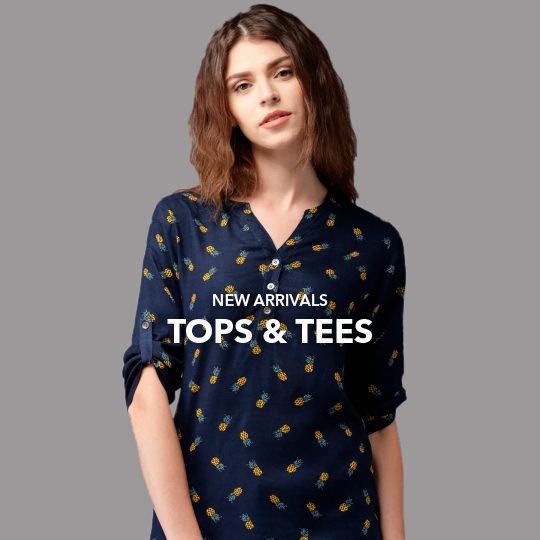 We at g3fashion.com make it very convenient for women to find all the latest collection of Indian wear or casual wear top brands all on our website for women online shopping. Our Collection for women in Indian ethnic wear is brought to you in weekly new style updates and in latest designer fashion trends. Shop for Celebrity Fashion inspired styles of Indian sarees, lehengas or salwar suits. Or choose Indian Designer Fashion Wear in Budget prices and premium range collection for Weddings and Bridal Wear Choices. Women of all age groups can find their perfect Indian wear choices on G3+ Fashion. From Silk authentic Sarees in Pure Weaves originating from all over Indian to the Casual Kurtas or Kurti fashion for Work wear women. We bring you collection for young girls to Classic styles and patterns for matured women who desire to style their looks for any occasion in sizes from S, M, L, XL, XXL and Plus Sizes collection. G3+ fashion online shopping salwar suits only makes it easier to choose from the new arriving collection of top designer looks to casual fashion. 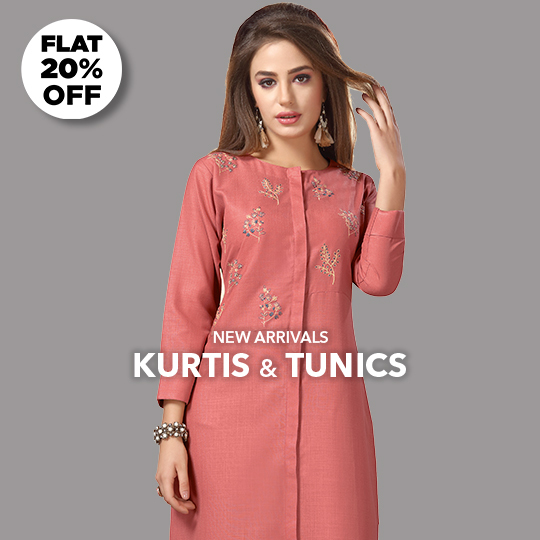 We bring a whole new collection of Casual salwar suits in cotton salwar suits, Punjabi salwar suits, palazzo suits to Indo western salwar suits. 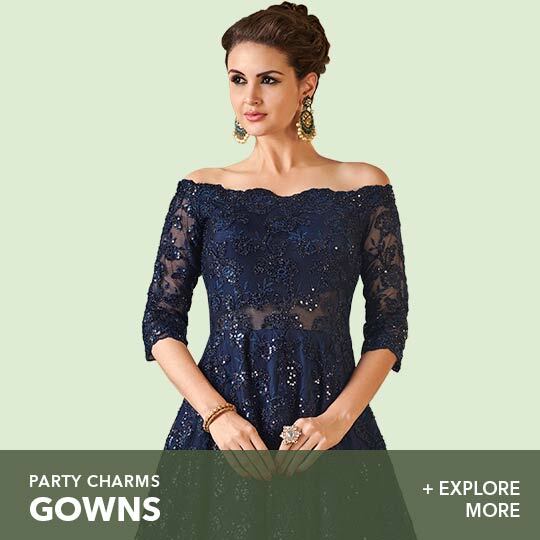 Or choose form the Premium range of Silk anarkali dresses, wedding anarkali suits, party wear salwar suits in all different styles of bottom wear to kameez styles. We have some of the best Saree designs from their respective origins of weave. Shop online Patola Sarees of Patan, Shop Sarees in Banarasi Silk, Kanjivaram Silk, Bandhej from Rajasthan, Mysore Silk or the Royal Baluchari Silk Sarees of Kolkata. 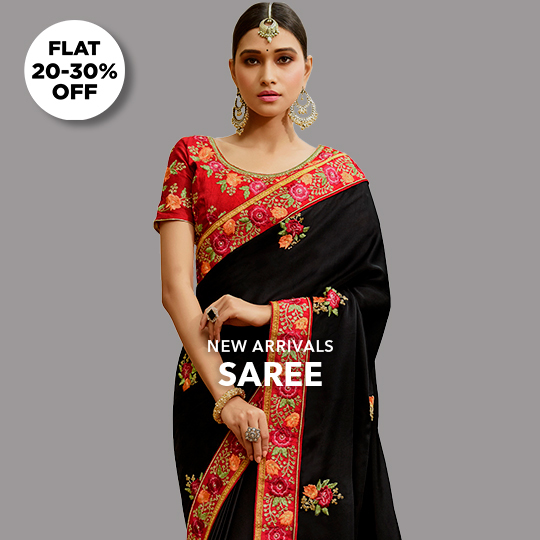 We have it all for Bridal sarees, wedding sares, party and designer sarees to casual sarees in linen saree collection to the cotton saree designs. Shop for Latest Indian Gowns online for brides or bridesmaids. Shop for Indian ethnic fashion with customisation and alteration services with our expert tailoring team. 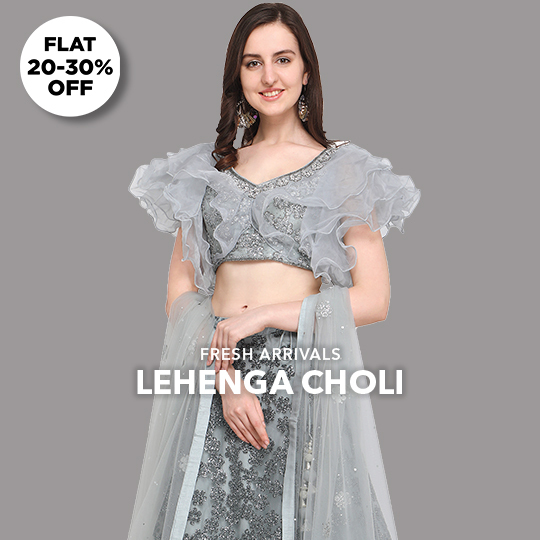 Shop from the best store with over 29 years of experience of offline store which is one of the best picks from our customers of South Gujarat cities like Bharuch, Surat, Valsad, Bilimora, Navsari, Vapi, Bardoli, Chikhli, Vyara, etc.